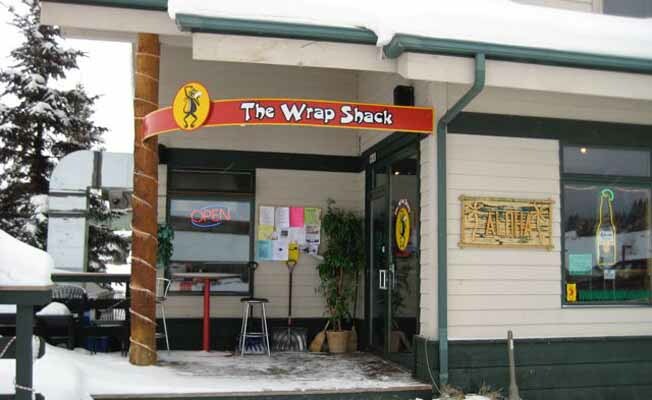 The Wrap Shack serves a fast, delicious and healthy option for lunch and dinner. We make our salsas and sauces from scratch using only the freshest ingredients. We serve ice cold beer and oh-so-good margaritas! Stop by and visit two of Big Sky's local owners and operators: Karen and Don. Cheers!